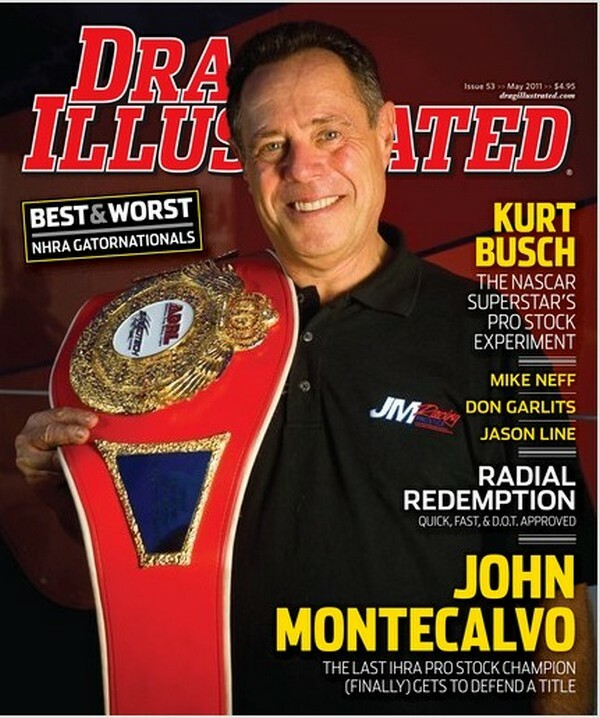 If you are into Drag Racing, then you have to check out Drag Illustrated (DI). DI is dedicated to the positive growth of the sport of drag racing, and hopes to achieve that goal by providing the definitive racer-centric magazine written for serious drag racers and enthusiasts by serious drag racers and enthusiasts. For DI, it’s all about maintaining a sharp focus on the rock stars of the sport, and on the strategies, equipment, and experiences that get them to the finish line first. So, make sure to pick up the May issue that is available now, and don’t forget to check out the new XS Power ad. The XP1000 has gotten great reviews since its introduction to the market. 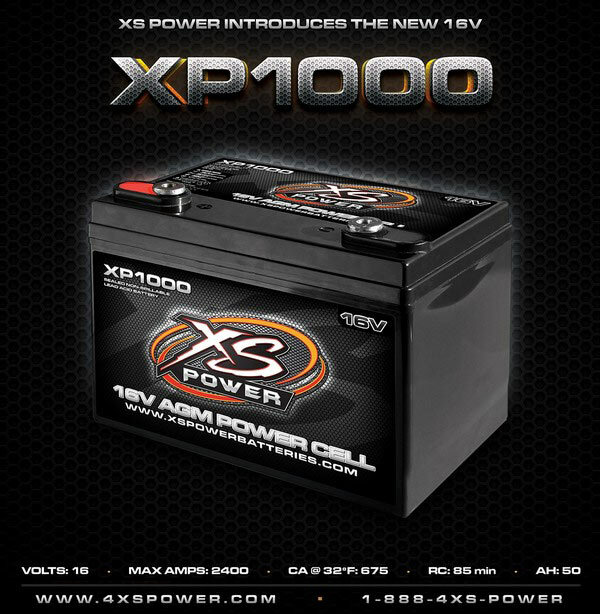 The XP1000 is rated at 2400 Max AMPS, 675 CA, 85 RC, and 50 AH. The perfect option for the racer or competitor that doesn’t need the reinforced casing of the D1600, and at $249.99 you can not find a better performing 16V battery. NASCAR Cup Champion Kurt Busch qualified for his NHRA Pro Stock debut this past weekend in Gainesville. Kurt ran a 6.532 seconds (211.46 mph) run to qualify into the field. Saturday he faced the 5th quick qualifier and lost by only .0311 of a second. 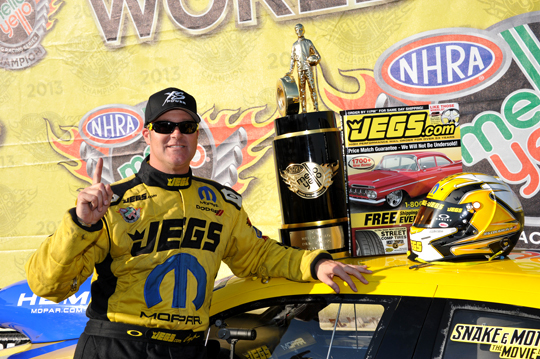 You can find more info on Kurt’s Pro Stock Debut here. Kurt Busch is going to make his Pro Stock debut at the NHRA Gatornationals in Gainesville, FL March 10-13. Kurt and the team have put in a lot of time and effort during the off season, and it has paid off. In a recent test at Bradenton Kurt posted a 6.58-second pass, which would be good enough to get him into the field. 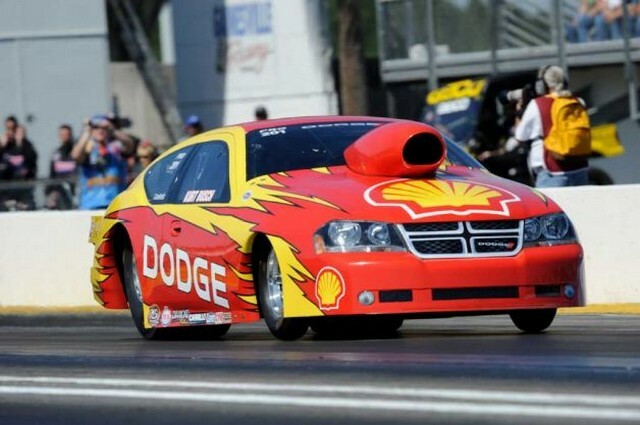 XS Power is glad to team up with KBI and power the Shell Dodge Avenger with the light weight S1600 16V racing battery. Check out these links to find more info on Kurt’s Pro stock Debut. Congratulations to Hairston Motorsports for setting the new WCHRA National Speed record! 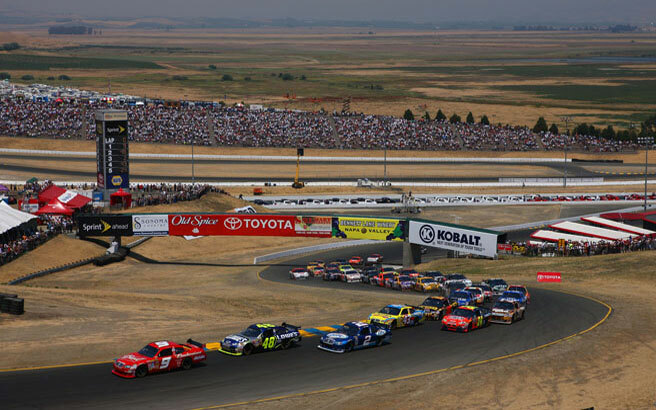 Famoso, CA – The Hairston Motorsports & Racing team attended the West Coast Hot Rod Association (WCHRA) California Nationals, at the famous Famoso Raceway, this past weekend. Clint “The Milkman” Hairston of Bakersfield qualified 3rd with a 6.79 @ 230.94 mph struggling with traction problems on all three qualifiers. Randy Walker set the bar pretty high with a stout 6.281 pass for the #1 spot. Dealing with extreme heat all weekend was a struggle but Jake Hairston, Crew Chief, and Doug Stewart, Co-Crew Chief/Clutch Specialist were able to make the right changes allowing Clint to take his Jerry Bickel built 2007 GTO to the final round against Randy Walker’s 1974 Chevrolet El Camino, the reigning 2009 WCHRA Pro Street Champion. Clint took out Jay Diedrich’s beautiful Pro Mod 57 Chevy in the Semi-Finals with a blistering 6.201 @ 240.32 mph setting up the final with Walker. Unfortunately, Walker was unable to restart his car after stalling in the water box giving Clint a single for the win. 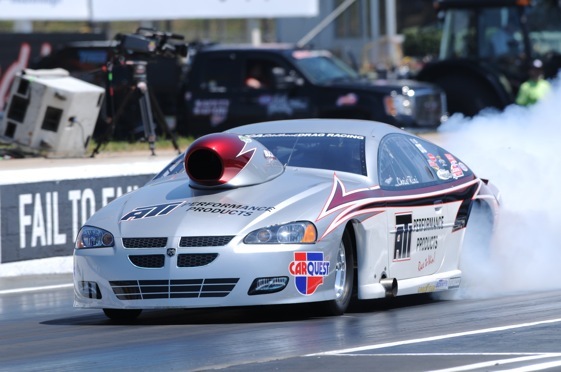 Jim Hairston, Team Owner, commented that “Clint asked Jake if he should just take the bulb and idle down the track, but Jake rifled back NO WAY, we want the record GO FOR IT.” Clint did not disappoint the crowd running a 6.183 @ 240.77 mph setting the new WCHRA National Speed record. Hairston also holds the Pacific Street Car Association Pro Street National E.T. and MPH record that was set at Fontana on May 23, 2010 (6.084 @ 238.30 mph). Hairston Motorsports & Racing would like to give special thanks to Lucas Oil for being our title sponsor this year and also thank our many other loyal sponsors; Pertronix, Duttweiler Performance, Precision Turbo, XS Power, Powermaster, Racepak, Hoosier Tire, K&N, Crower Clutches, Lenco, Comp Cams, Hogan Manifolds, Jesel, Strange, Motive Gear, Inland Empire Driveline, SCE Gaskets, Starside Design, Specialty Fasteners, Russell, Brodix and ARP for their continuing support. Special thanks go out again to Doug Stewart, Co-Crew Chief and Tom Esbri, Car Chief, for their amazing support for this team. The Hairston team’s next event will take place at the Pacific Street Car Association West Coast Shootout in Las Vegas NV on September 18, 2010. 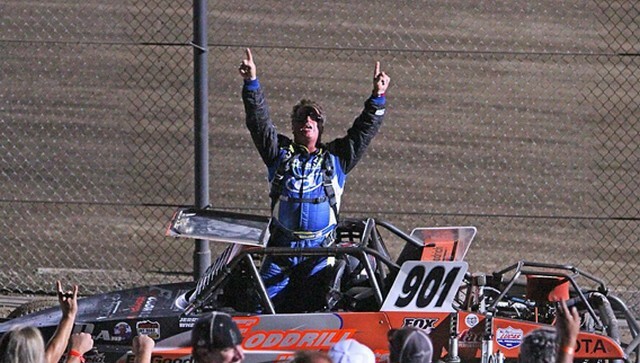 The Foddrill Motorsports SuperCar and driver Jerry Whelchel have placed FIRST in 4 rounds of the Lucas Offroad Racing Series, and with 6 rounds left, they plan on several more podium finishes. Learn more about Foddrill Motorsports and the XS Power D680. XS Power S1600 Clocked at Over 400MPH!!! 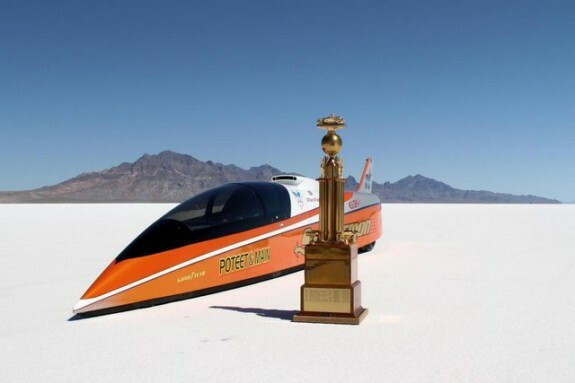 Congratulations to the Speed Demon crew on winning the coveted Hot Rod Magazine Trophy for the second consecutive year at the Bonneville Nationals. 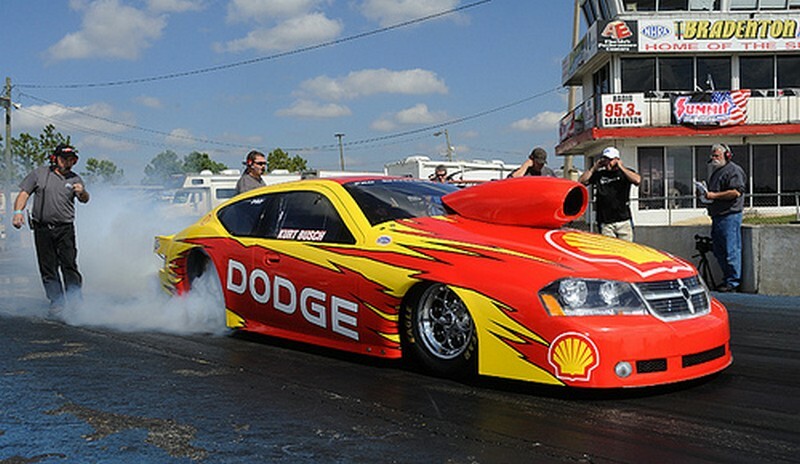 The Speed Demon is powered by 2 XS Power S1600s, making XS Power THE FASTEST 16V racing batteries in the world! George Poteet, Ron Main, and the rest of the Speed Demon crew set out for the salt flats this year with the goal of bringing the Hot Rod Magazine Trophy back home with them. With 4 runs over 400mph ,in their 4 cylinder Hemi engine powered streamliner, they accomplished their goal. Make sure to check back to www.4xspower.com for more updates as Speed Demon heads back to the salt for Speed Week Aug 14-20th to attempt to re-set their own world record at more than 400MPH! You can find more info on the Speed Demon and crew here. 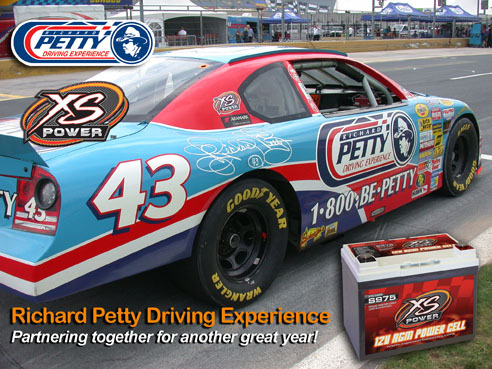 The Richard Petty Racing school uses the same S975 light weight racing battery in their race cars that you can purchase from your local dealer. 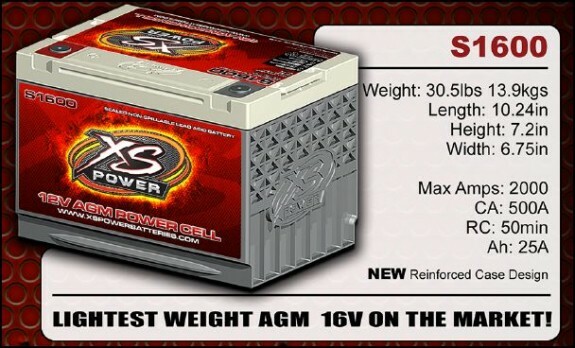 If The King can depend on XS Power batteries holding up to the repeated starts of their high powered engines don’t you think you can? 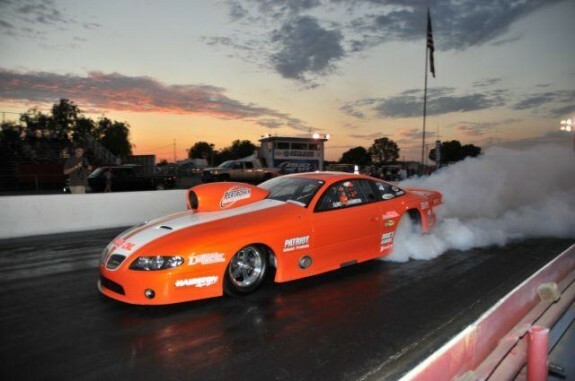 After winning NMCA’s Bradenton, FL event, New Yorker Chris Rini has his sights squarely set on this weekend’s Mad Dawg opener held at NC’s Mooresville Dragway. Rini was very successful in Mad Dawg competition in 2009, winning both the season opener as well as the season finale.